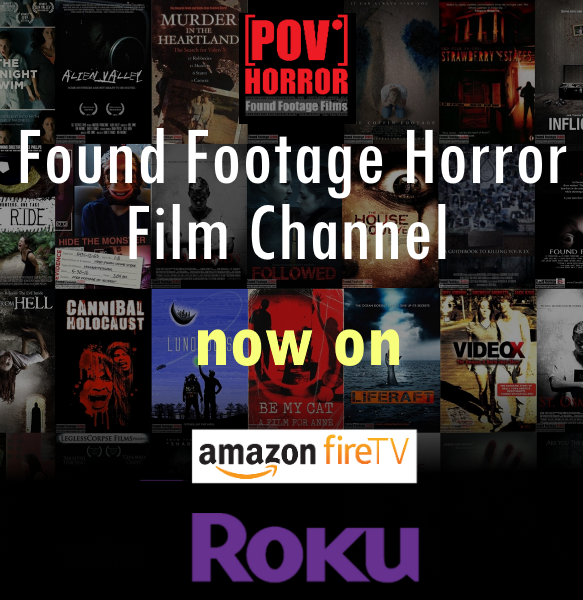 A documentary filmmaker and his crew travel to an insane asylum which closed in the 1960s under mysterious circumstances. Once inside, they are trapped, plagued by visions of the patients once treated there. They find that the only way for them to escape is to travel deeper into the building. Tagline:Mental illness can be cured. All you need to do is believe.